This month we have been celebrated as the business of the month at Business and Industry Today. 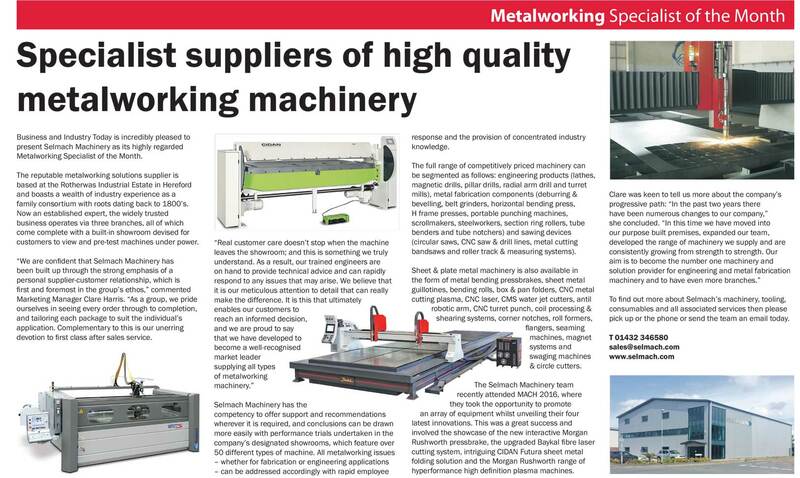 Business and Industry Today is incredibly pleased to present Selmach Machinery as its highly regarded Metalworking Specialist of the Month. The reputable metalworking solutions supplier is based at the Rotherwas Industrial Estate in Hereford and boasts a wealth of industry experience as a family consortium with roots dating back to 1800’s. 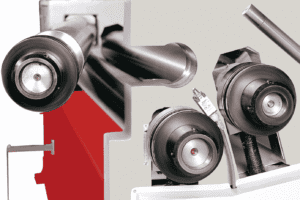 Now an established expert, the widely trusted business operates via three branches, all of which come complete with a built-in showroom devised for customers to view and pre-test machines under power. 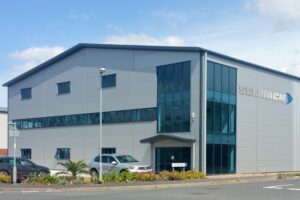 “We are confident that Selmach Machinery has been built up through the strong emphasis of a personal supplier-customer relationship, which is first and foremost in the group’s ethos,” commented Marketing Manager Clare Harris. “As a group, we pride ourselves in seeing every order through to completion, and tailoring each package to suit the individual’s application. Complementary to this is our unerring devotion to first class after sales service. – can be addressed accordingly with rapid employee response and the provision of concentrated industry knowledge. 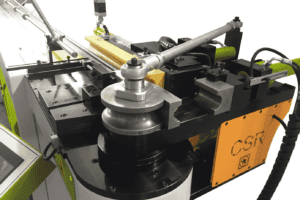 The full range of competitively priced machinery can be segmented as follows: engineering products (lathes, magnetic drills, pillar drills, radial arm drill and turret mills), metal fabrication components (deburring & bevelling, belt grinders, horizontal bending press, H frame presses, portable punching machines, scrollmakers, steelworkers, section ring rollers, tube benders and tube notchers) and sawing devices (circular saws, CNC saw & drill lines, metal cutting bandsaws and roller track & measuring systems). Sheet & plate metal machinery is also available in the form of metal bending pressbrakes, sheet metal guillotines, bending rolls, box & pan folders, CNC metal cutting plasma, CNC laser, CMS water jet cutters, antil robotic arm, CNC turret punch, coil processing & shearing systems, corner notches, roll formers, flangers, seaming machines, magnet systems and swaging machines & circle cutters. 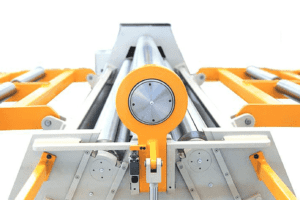 The Selmach Machinery team recently attended MACH 2016, where they took the opportunity to promote an array of equipment whilst unveiling their four latest innovations. This was a great success and involved the showcase of the new interactive Morgan Rushworth pressbrake, the upgraded Baykal fibre laser cutting system, intriguing CIDAN Futura sheet metal folding solution and the Morgan Rushworth range of hyperformance high definition plasma machines. 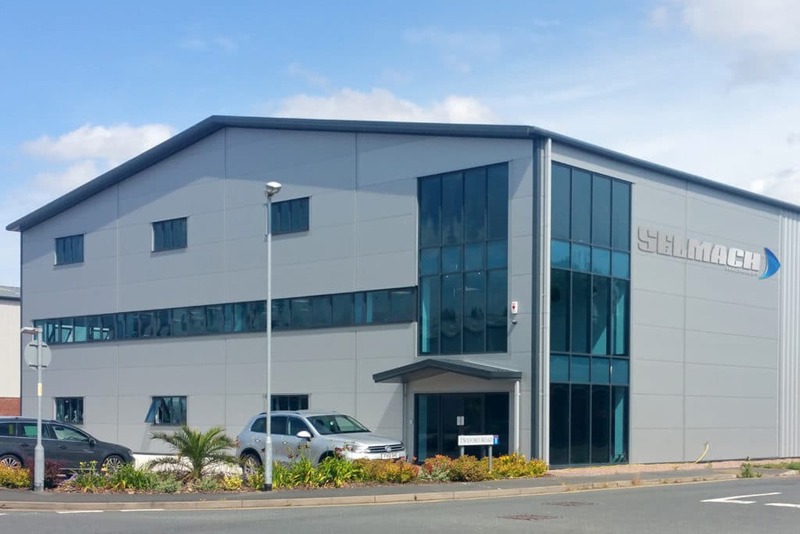 To find out more about Selmach’s machinery, tooling, consumables and all associated services then please pick up or the phone or send the team an email today.